The Durham, NC band Hardworker is drawn some comparison to the Alabama Shakes and, let me tell you, it's well-deserved. 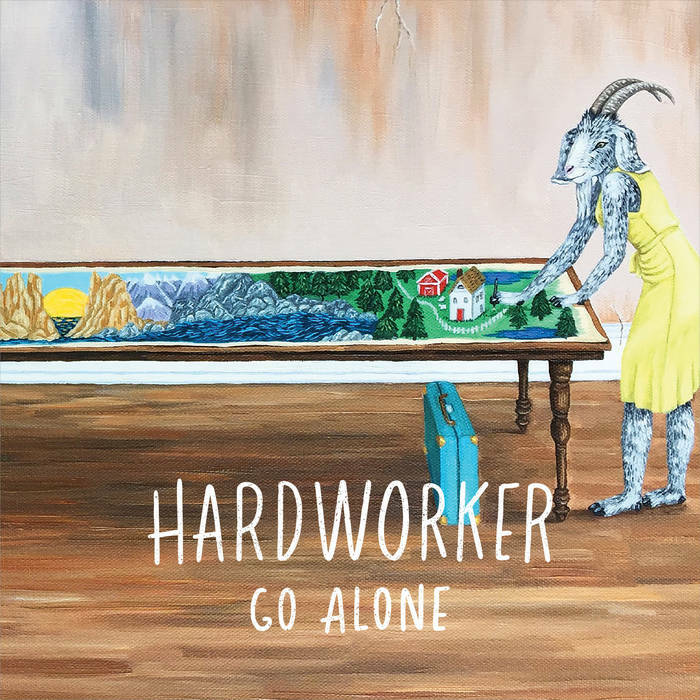 Hardworker delivers blistering rock that delivers equal parts Muscle Shoals and Laurel Canyon. Take the Wild Reeds and turn the aggression up a wee little bit and you'll arrive at Hardworker. This is a band that pulls absolutely no punches musically, lyrically, or emotionally. The album came out in July but it's already one of my favorites of the albums I've reviewed this year. Similarly, "Look More Like a Girl" is a delicious deconstruction of gender norms and the music industry with a throwback sound. While these are the two most overt songs, Go Alone is alive with a fierce independence whether it's on the ragers or quiet moments like the stunning "Alcatraz." The band dropped another excellent single in December, which hopefully means this leads to the album that will make 2018 Hardworker's year. Thanks for reading! Help me help you find great music by contributing to my Patreon or Ko-fi!